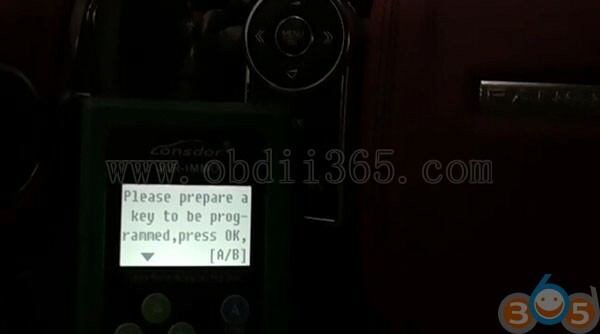 This function is used to program new keys and will not affect currently programmed keys. 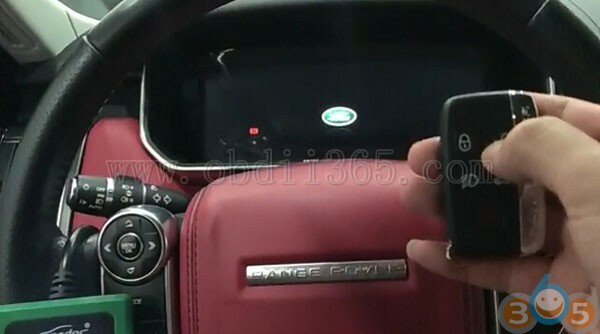 Ignition may turn on automatically. 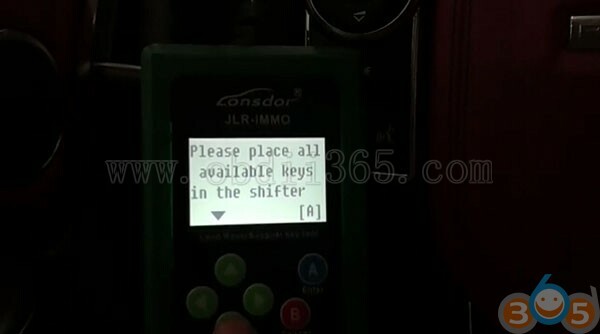 JLR-IMMO is gonna to program a new key. 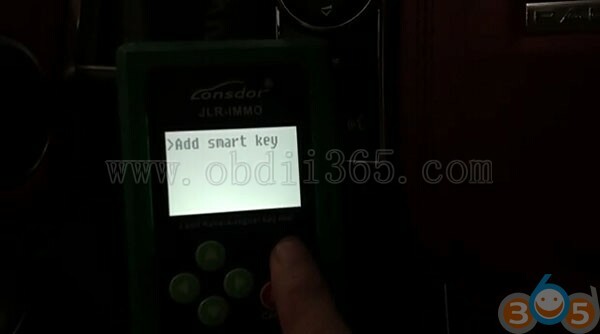 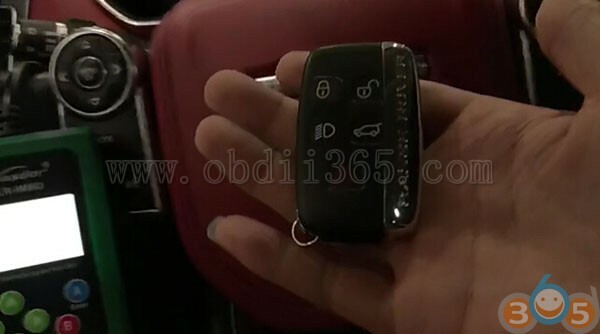 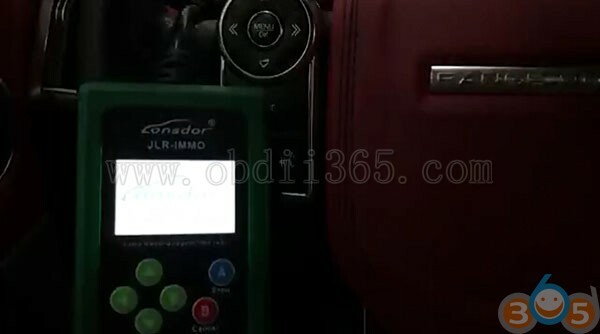 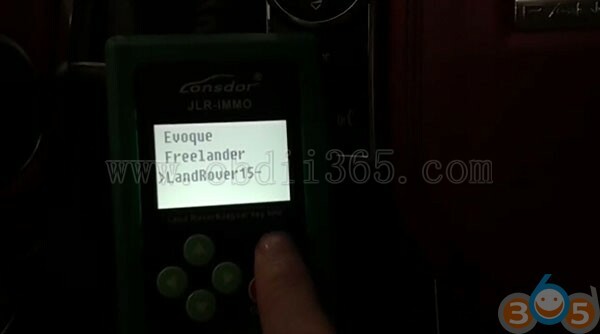 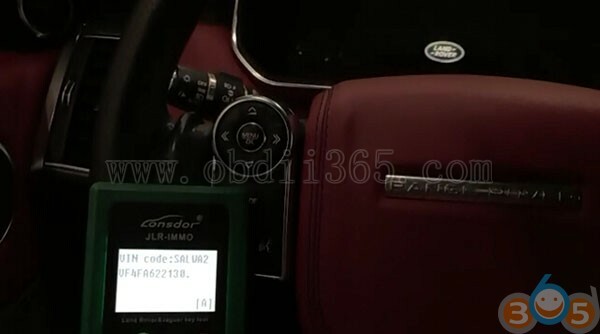 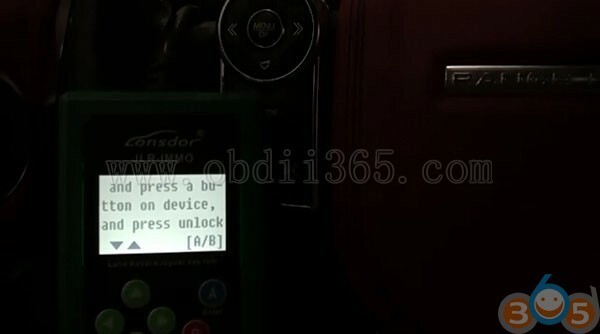 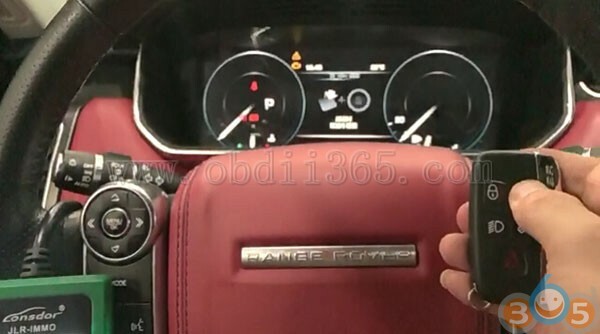 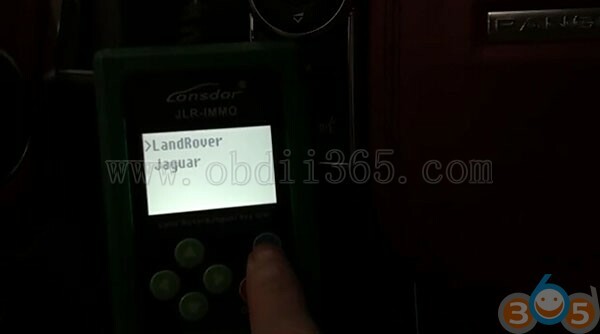 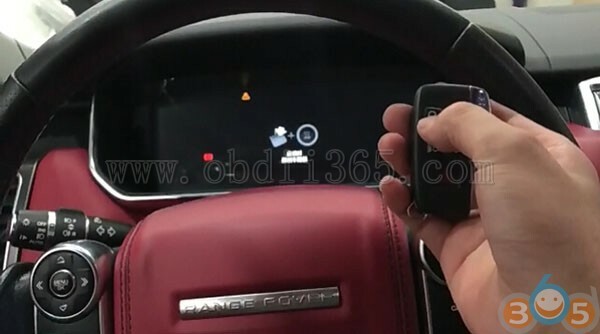 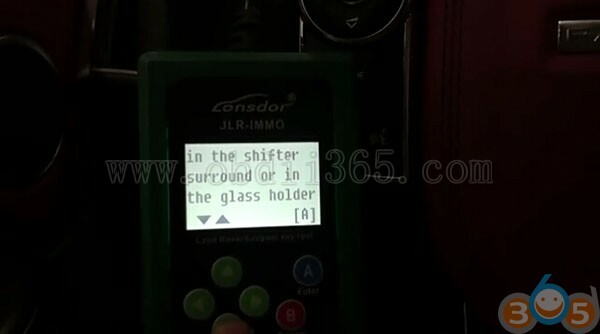 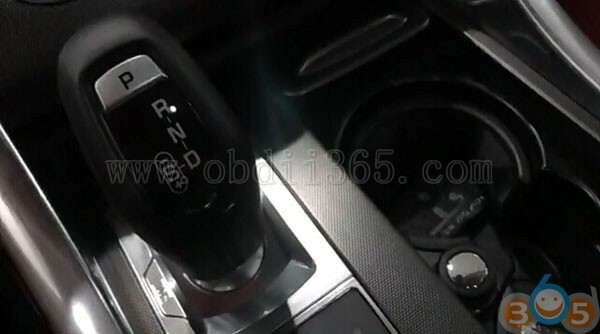 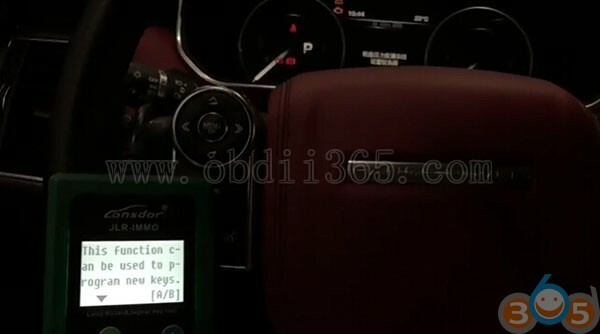 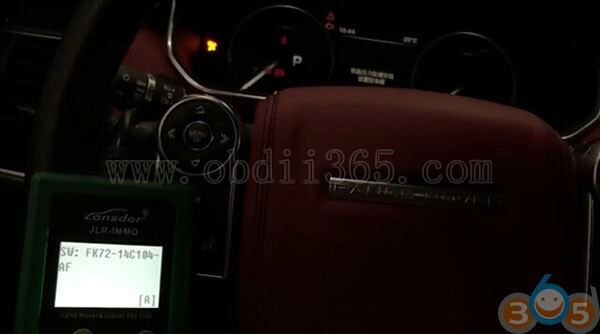 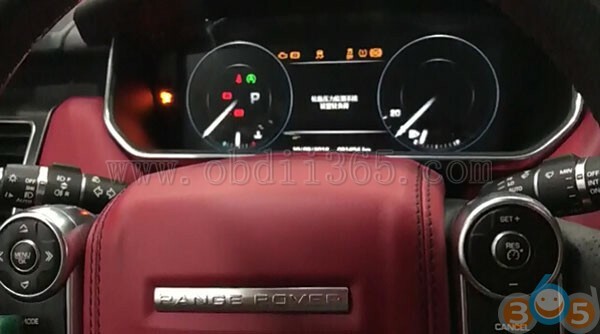 Land Rover (2015-) key programming is done with JLR-IMMO key tool.